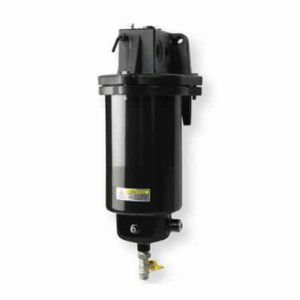 FBO filter assemblies are designed to meet the toughest industrial refueling conditions while providing easy cartridge change outs. 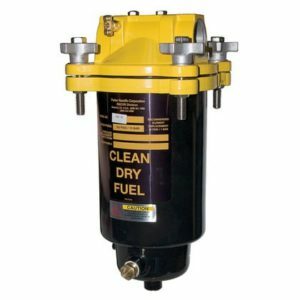 The FBO assemblies can be used for a variety of applications including mobile refuelers, refueling cabinets, diesel fuel dispensing pumps and primary fuel filter/water separators for large diesel engines. The assembly features a locking ring collar, which attaches the filter housing to the aluminum die-cast filter head with four bolts. The locking ring collar allows a single person to easily hand-loosen the four collar bolts, rotate, and lower the bowl assembly for element change outs. With new element installed, simply raise the bowl, rotate into position, and hand tighten evenly to complete the maintenance. FBO assemblies are also perfect for biofuel applications because of their ease of service, rugged construction, and optional electric heater. 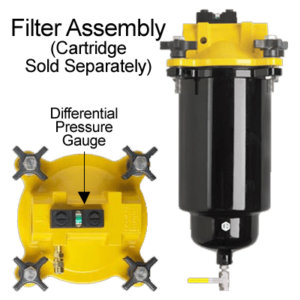 The new SFBO single filter brings Parker FBO to engine room environment. SFBO housing comprises of a cast iron head and a steel bowl which means it can be used in Marine applications where aluminium is banned. SFBO comes with two bowl lengths allowing diesel flow rates up to 90 l/ min. Depending on the element inside the unit can be used as a prefilter, a water separator/particle filter or a water absorptive filter.  Easy service, no special tools are required.